Preveza, Greece - Lefkas Yacht Charter Ionian Sea Cruises in Greece. Luxury yacht available for charters and daily cruises In the Ionian islands. - Daily, Weekly or Multiday Cruises. Thessaloniki - NAUTILIA Yachting is a Greek yacht charter company, officially registered by the Greek Ministry of Tourism and member of the Hellenic Yacht Broker Association. 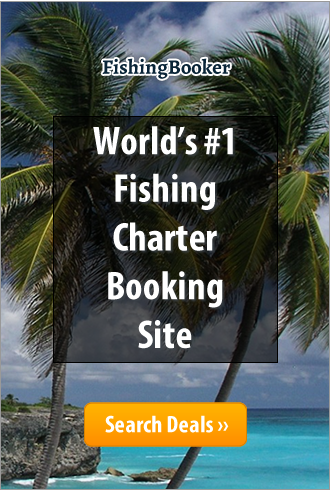 NAUTILIA offers quality charters and large fleet range to choose from. charter them at the best prices.